Tags Posts tagged with "signing a sympathy card"
Finding the right words for a sympathy card is tricky. That’s the main reason for this website – to give you help in expressing your thoughts and getting the correct words for the way you’re feeling. Hopefully if you’re struggling with this then you will find what you need here. But one area that is often overlooked is how to sign a sympathy card when you’ve written the message. Try to keep things short, but avoid using anything like “Sincerely” as this can come across as too distant and formal. It is often a good idea to keep your sympathy message or note brief, and the same applies to how you sign it. Don’t go on for too long, keep it short and simple. Sign your name, don’t leave it as anonymous. The recipient will want to know who it came from. 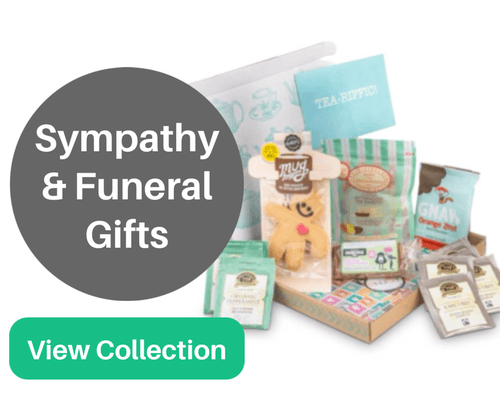 If you’re signing a sympathy card for a pet then all the same rules apply. You can possibly be slightly more informal, but never forget that people appreciate and love their pets as much as they do family. Keep that in mind and avoid anything that might offend them. Unless you know it’s appropriate, avoid anything religious.